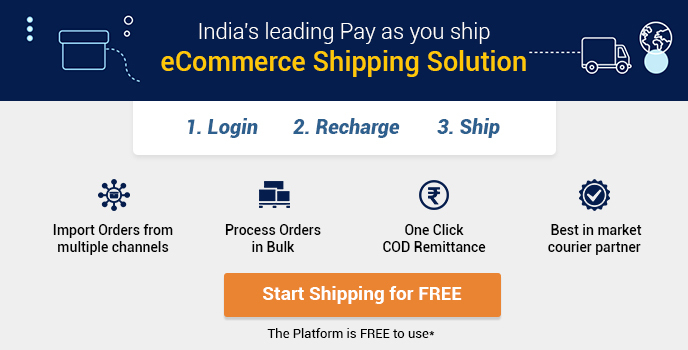 Do you own an eCommerce business or startup that is not growing at the pace you think it should be? Are your visitors not converting into customers? 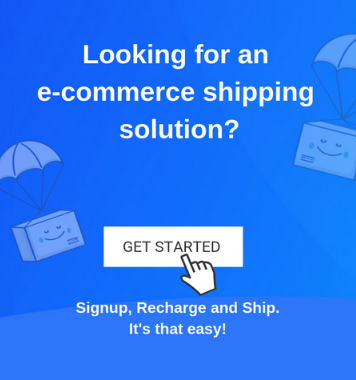 Are you still looking for ideas to generate more leads for your online business? 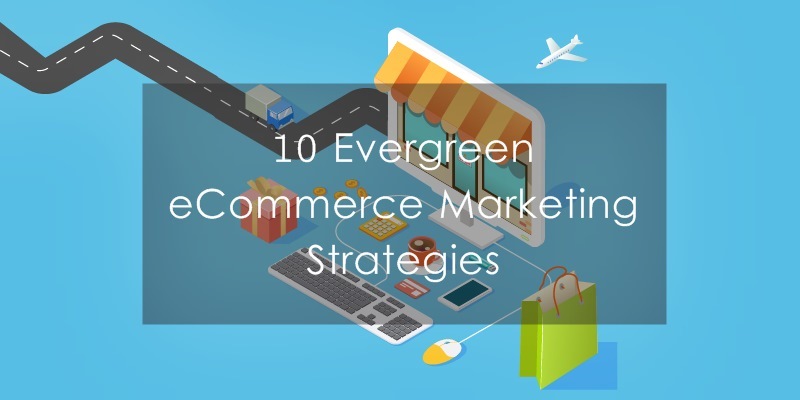 If yes, then these evergreen marketing strategies for eCommerce businesses will certainly help you find an answer to your questions.